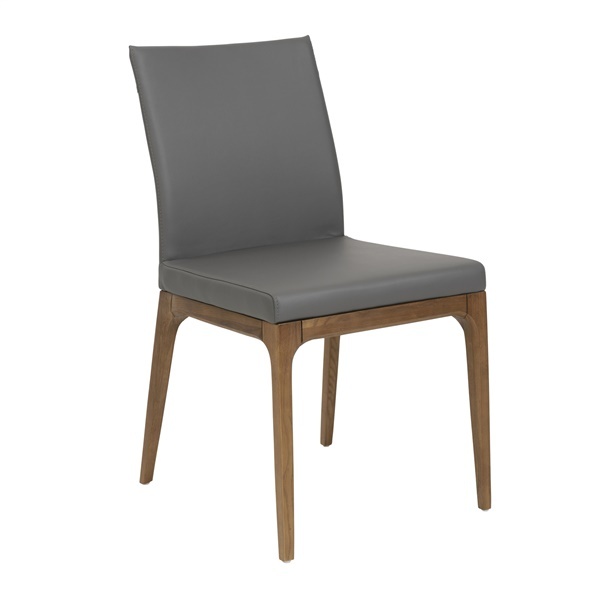 The Sully Low Back Dining Chair from Eurostyle offers a wonderful mix of style and function. This deluxe dining chair features a soft leatherette over foam seat and back for supreme comfort, along with walnut stained legs that offer immense stability. Plus, the dining chair boasts a sleek, sophisticated design that makes the piece a great fit in a modern or traditional setting. Choose a dining chair that will dazzle just about anywhere with the Sully Low Back Dining Chair.